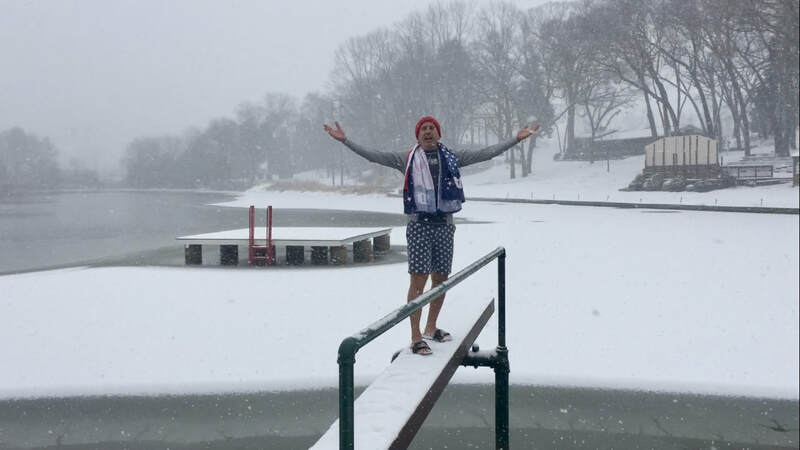 Polar Bear Plunge (and Chicken Dip!) 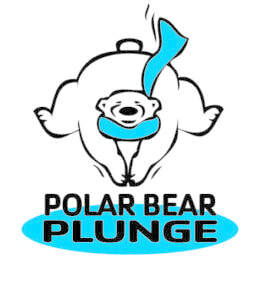 blob - Liberty Lake Foundation Inc.
Join us on Sunday, January 21, 2018 from 11am-1pm for Liberty Lake Foundation’s 2nd annual Polar Bear Plunge (and Chicken Dip too!). It’s an EXTREMELY Campy way to help support local youth, including our “Campership program” which funds camp scholarships for children who otherwise couldn’t afford the experience. The Liberty Lake Foundation believes that “it truly takes a village”, and thus provides an opportunity to be a part of our local village of supportive, loving families! You can form a Team as well- There will be a prize for the TEAM with the best costumes! Top 3 individual fundraisers as well as the top fundraising team will receive a winter cap! Come take the plunge for a great cause, put your toe in the water if you are a chicken, and come out for a good time and to show your support. There will be a DJ, fire, hot chocolate and refreshments.